Through the power of rating systems, Uber drivers and riders experience an unusual amount of power. In just the click of a button, both parties can damn the other to a life of ride-sharing-less existence. One star ratings are the bane of Uber’s drivers, and they don’t look favorable for riders either. And because the system is fairly unregulated, drivers and riders alike are slaves to stars that, potentially, have no basis in reality. So how does Uber plan on keeping track of these raters and rankers to ensure safety, security, and a pleasant ride? By hacking into driver smartphones, that’s how. 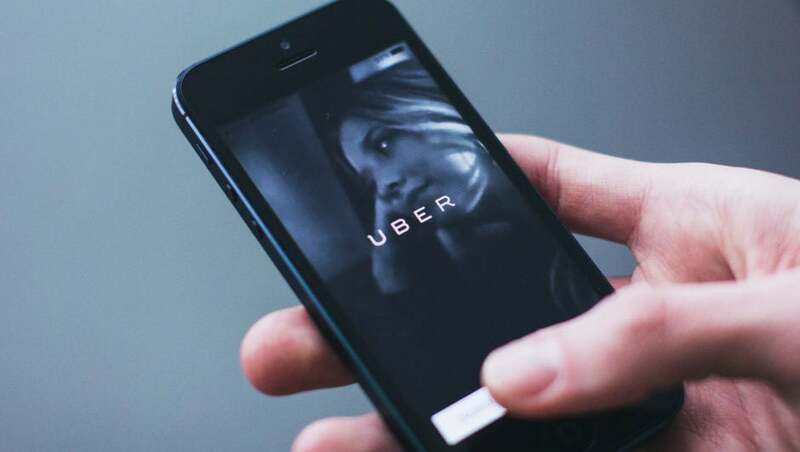 In recent months, Uber has been utilizing the gyrometers, accelerometers, and GPS technology found in smartphones to keep track of how well drivers are taking care of their passengers. 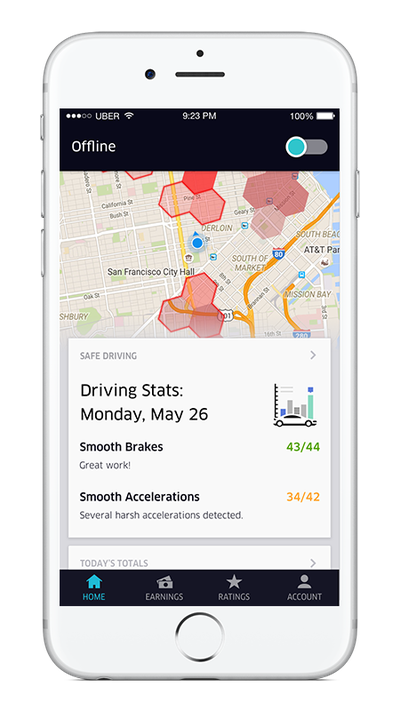 By analyzing data, Uber can find out whether or not drivers are braking too hard, driving too fast, taking the correct route, or even using their phone while driving. This data is then used to provide detailed reports to drivers on a weekly basis, as well as in-route notifications to drop the phone, slow down, and stop braking so harshly. While you might think this technology is being exclusively used to stress out Uber drivers, you would be wrong. This technology has primarily been used to validate rider claims of negative experiences. While an Uber customer can simply complain of high speeds because they’re in a bad mood, the data can prove to drivers and customer service reps alike that they were traveling the speed limit at the time of the complaint. They hope that this will not only make the Uber experience more enjoyable, but will also make driving safer for everyone on the road. “Road safety is a critically important issue. It’s why Uber is always on the lookout for new ways — from the simple to the sophisticated — to do better,” said the Uber Public Policy Team in a post on Medium. The use of smartphones to track people’s movements is not new. However, some people may be wary of this technology for its unsettling implications. What is stopping Uber from monitoring smartphone behavior on other apps to prevent distracted driving? What if they start using smartphones to track driver activity outside of their cars to plan surge pricing? Where does monitoring technology go from helpful to creepy? There will always be a line between overreaching power and comprehensive assistance when it comes to smartphones. And while Uber has expressed no plans to abuse the power they hold over their drivers’ devices, it’s important to always remain vigilant of suspicious behavior. After all, no one wants George Orwell’s dystopian classic 1984 to turn into a non-fiction textbook.